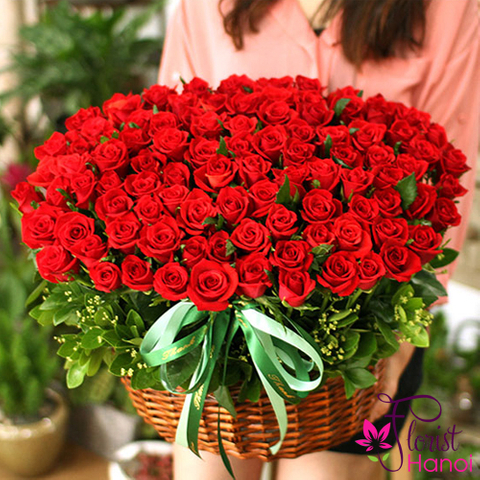 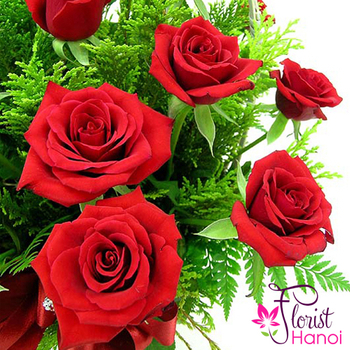 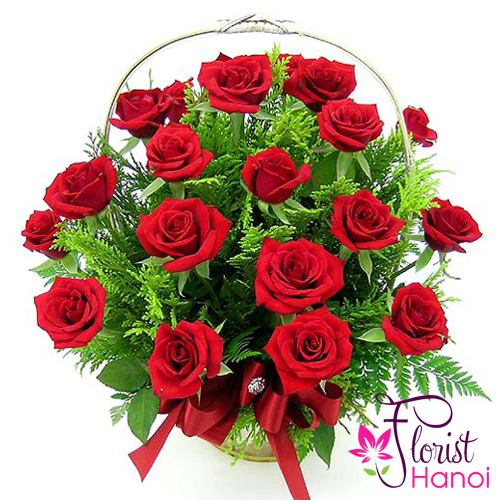 Nothing speaks of love so much as a beautiful red rose basket with premium roses. 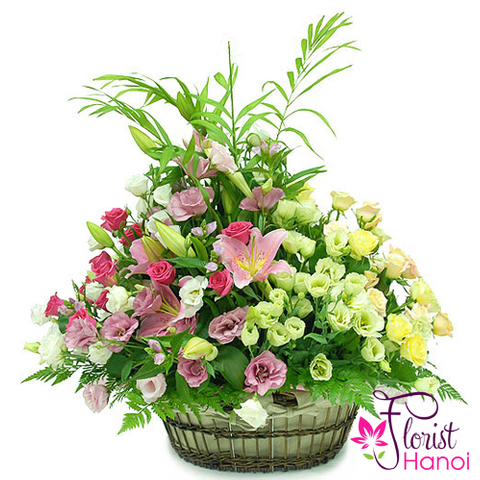 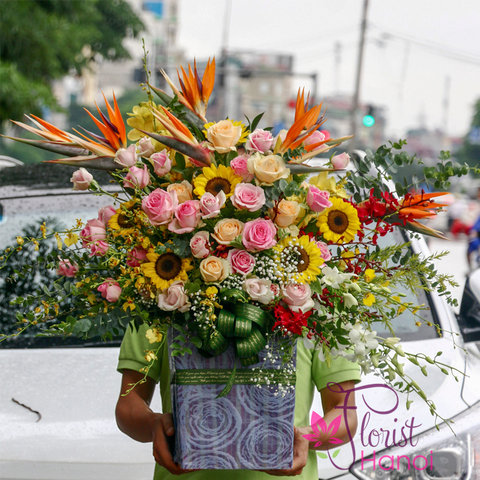 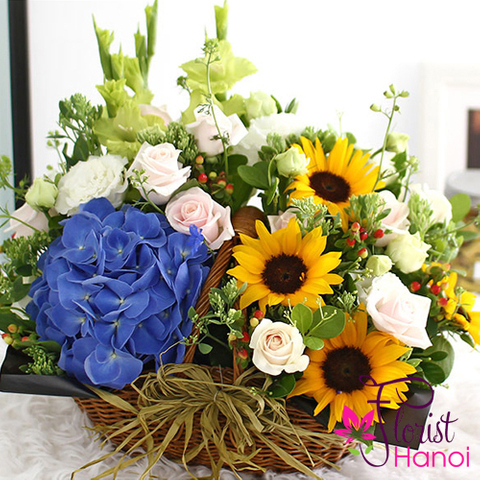 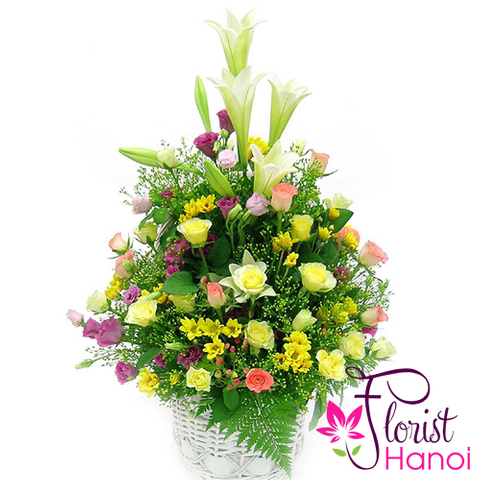 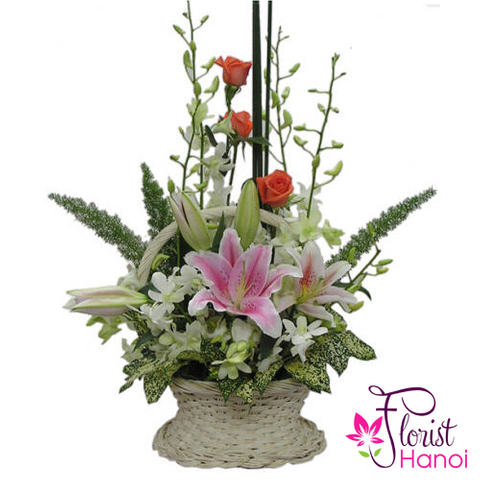 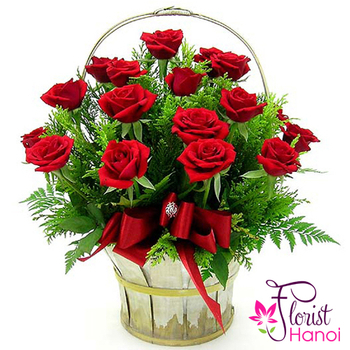 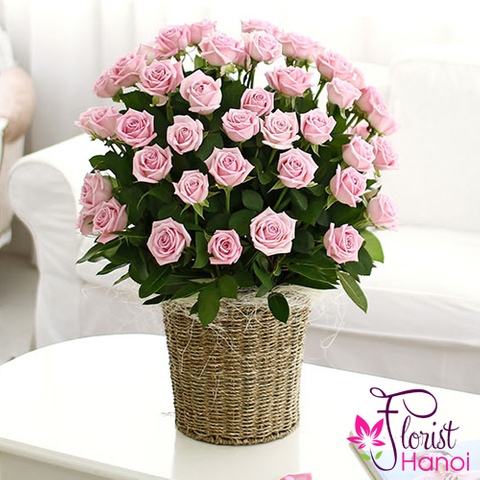 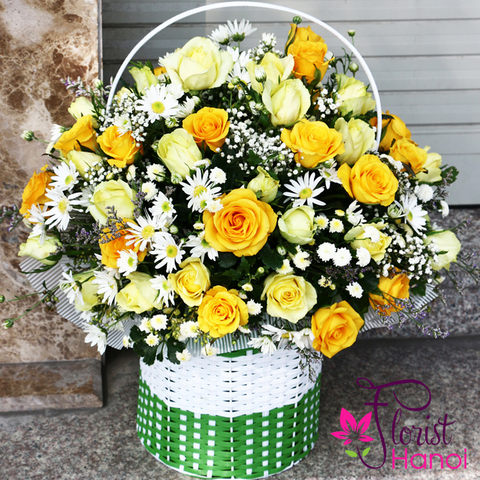 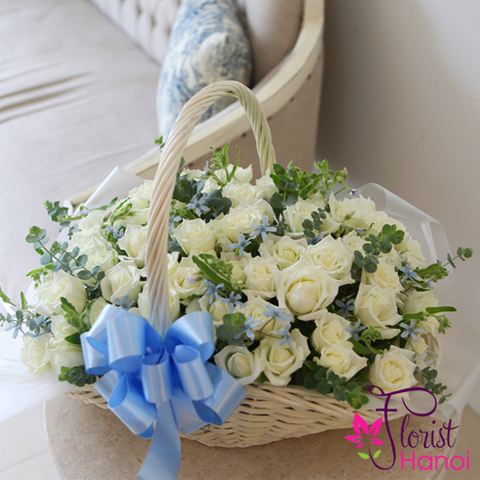 Arranged with green leafs in a classic basket, this arrangement is a gift to her heart from yours. 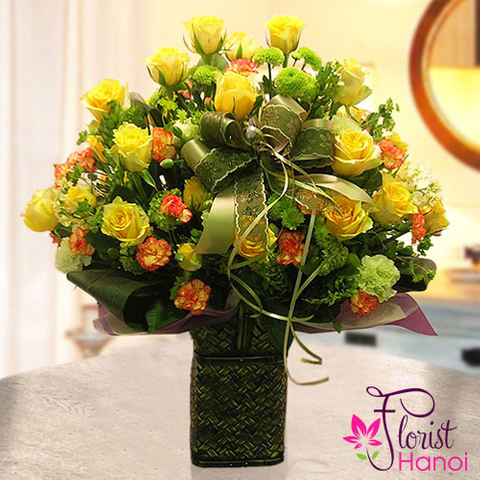 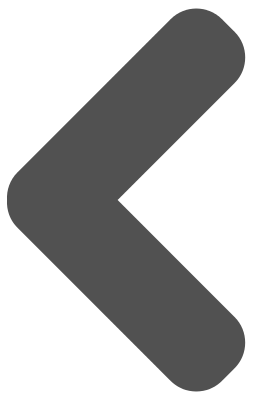 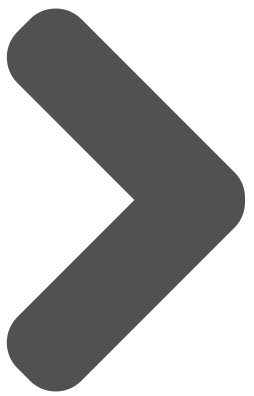 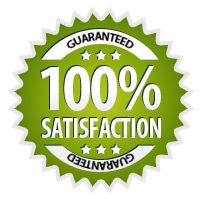 ​Your purchase includes a complimentary personalized gift message.